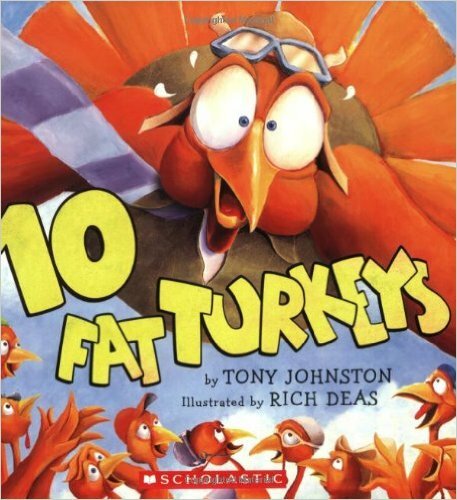 Gobble gobble up this board book for a Thanksgiving treat! Girls and boys will gobble up this hilarious counting story about ten goofy turkeys roller-skating on a fence, doing a noodle dance, and more! Give thanks! This Thanksgiving favorite is now available as a board book with foil cover.